We are your locally owned and operated, full-service painting contractors - providing the highest quality work, best value and most professional painting service in San Mateo County since 2006. We pride ourselves on our customer service and the quality of our work. We will show up on time, leave the work area clean and tidy every day and keep you informed on our progress. Our goal is to provide you with a trouble free painting experience and lasting results. Fully licensed, bonded and insured. EPA lead-safe certified. About us Owner/CEO Ramon Coria has been in the painting business for over 29 years and has the experience necessary to run the job right with an experienced crew of professional painters. OUR MISSION STATEMENT At Color Pros we are committed to giving each one of our customers excellent service, our Pros always strive to create great looking, long lasting paint jobs by exceeding your expectations as well as paint industry quality standards. "Painting is silent poetry, and poetry is painting that speaks", that's why we at Color Pros always deliver a quality job while giving you friendly, respectful, reliable customer service, our focus is your 100% satisfaction there for making life long customers. Welcome to Style Painting. 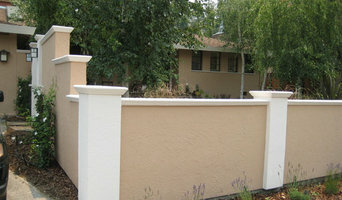 We are a full-service painting company servicing Silicon Valley. We handle residential and commercial projects for homeowners, real estate agents, businesses, and even city governments. 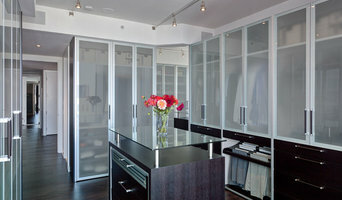 Style Painting has been an owner-operated company based in Palo Alto, California since 2007. Choosing a qualified painting contractor is important in order to preserve the quality and value of your property. Style Painting is Licensed (Lic. #903303) , Bonded, and Insured to paint. We are also certified to Control Lead Based Painting Removal and Painting by US EPA. At Sinclair Painting Inc., we provide commercial and residential services for Exterior & Interior Painting, and Pressure Washing. Don’t let time or expense delay maintenance on your home. Our goal is to provide you with the most cost-effective repair and maintenance with a quality solution that will provide lasting satisfaction for years to come. 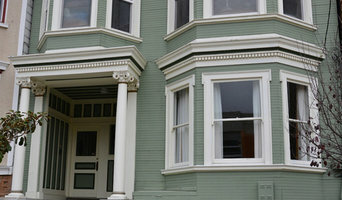 Sinclair Painting Inc. services San Francisco, Marin County, Alameda County and the Peninsula (San Mateo County). Call 1-844-822-6556 for a FREE ESTIMATE now! Sinclair Painting Inc. will work with you, to accommodate household schedules, business schedules, pets or any other household related issues. We at Sinclair Painting Inc. know the importance of your home and its furnishing, and the worries of homeowners during renovations. Our painting team will move furniture and cover all of your belongings and exposed surfaces to protect your valuable property. Because of the number of painters on each crew, prep work and painting are completed fast and efficiently, keeping disruption to a minimum. We at Sinclair Painting Inc. are experienced and professional and do everything possible to maintain their reputation as the top San Francisco Bay Area house painting company. Paintmasters, a service-oriented painting company, was established on February 5, 1992. Our business has become one of the top companies in the Bay Area that provides quality painting and refinishing services that are always affordable. We are very diverse, applying our craft in multi-million dollar homes, painting rentals and low-income housing. We also complete projects for public buildings, such as schools and healthcare centers; we handle the needs of all commercial properties. Our goal is to meet all of your painting needs. We provide a wide variety of options to protect your investment and keep it looking its best while increasing its resale value. 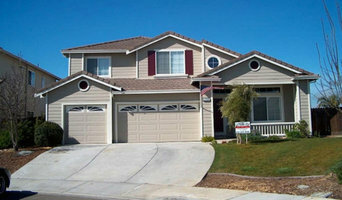 Pressure washing your San Rafael, CA home can not only improve its curb appeal, but prolong its life. Seemingly harmless dirt and buildup can turn into mold and mildew that will slowly destroy your home, but hiring a professional power washing service in San Rafael, CA can help prevent this. You can power wash most outdoor surfaces, including wood, vinyl, brick, stucco, and concrete, just make sure the San Rafael pressure washing services you get quotes from know how to adjust the pressure to clean each material appropriately.